According to some reports on the net, Ferrari has 'recalled' some of its LaFerrari models for upgrades on its fuel tank, sparking rumours that the car might have a fire risk. However, that is not true according to Car and Driver which consulted Ferrari North America and found out that Maranello is actually just contacting owners of some early cars to have the fuel tanks upgraded to a new version painted with a non-conductive coating, an ongoing change that was made at some point in production. It also mentioned that the 'upgrade' will only take up a relative short amount of time and there is nothing related to any fire hazard. 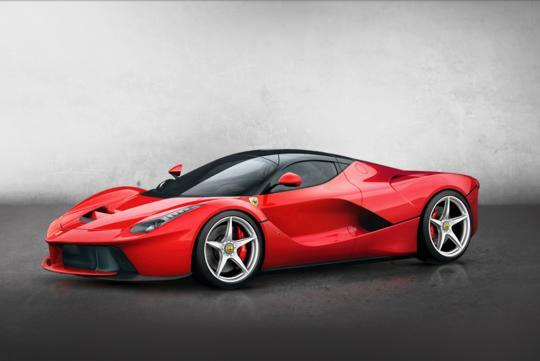 With no known LaFerrari caught on fire yet, we hope they are right!